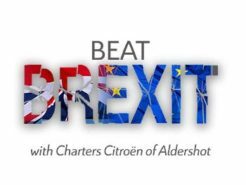 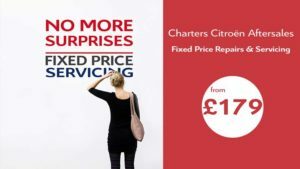 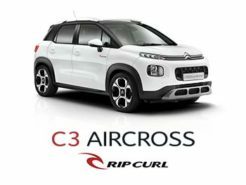 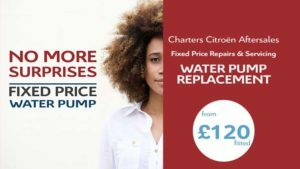 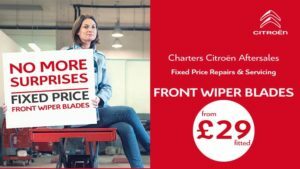 Discover the Fixed Price Servicing & Repairs here at Charters Citroen of Aldershot. 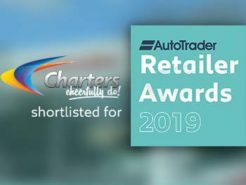 Everyone worries about the unexpected cost of their vehicle which is why Charters have introduced a fixed-price diagnostic service which will enable us to discover the root of the issue without you worrying about needn’t expenditure. 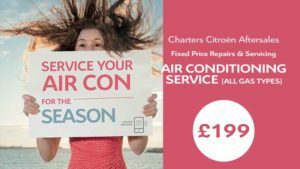 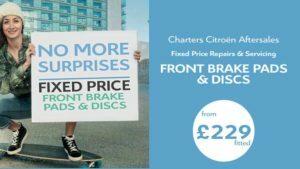 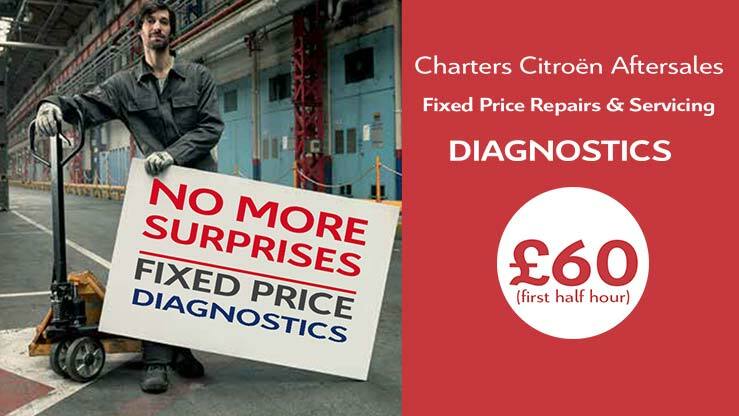 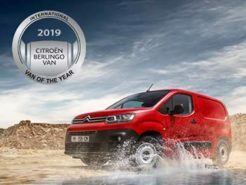 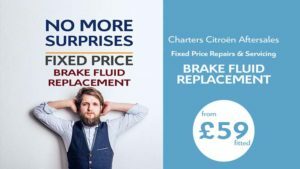 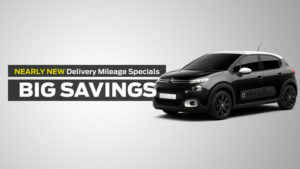 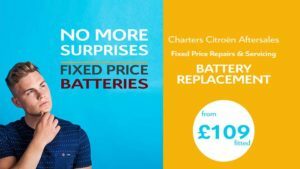 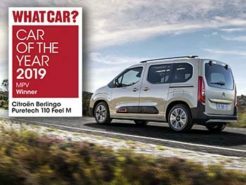 A diagnostic procedure at Charters Citroen can be undertaken for £60 (for the first half hour). 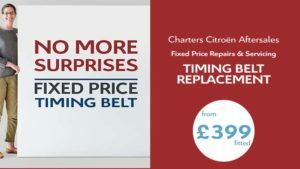 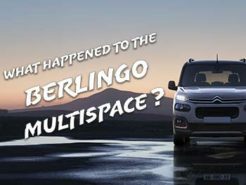 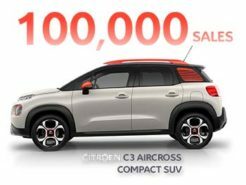 This is usually plenty of time to determine the issue you may be having with your Citroen. 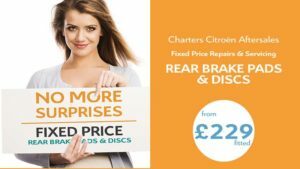 You can then decide (with confidence) where to move forward with our results.